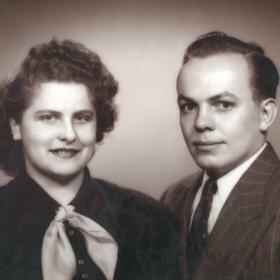 Mrs. Lillian Jeanette Holmstrom, age 88, passed away Friday, April 6, 2018. She was born in Ludington, Michigan on November 21, 1929, to George & Lizzie (LaParr) Garland and married Howard Holmstrom on May 22, 1948. 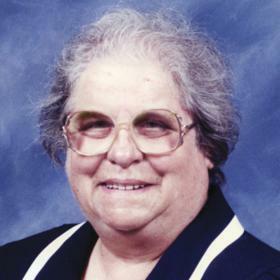 Lillian was a longtime member of Edgewood Lutheran Church. She worked in a factory for a few years when she was younger before leaving to stay at home and raise her family. To help support them she grew produce on the family farm to sell at her home, she had a produce stand out front called Lillian’s Produce. She enjoyed selling produce but most of all she loved the conversations and visits from her customers. She loved spending time with her family and will be dearly missed by them. 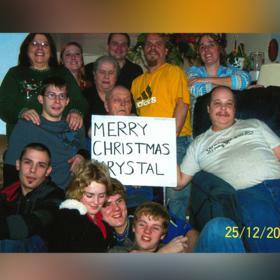 3 sons, Carl (Kelly) Holmstrom of Nunica, Roger Holmstrom of Fruitport, Robert (Deanne Barrett) Holmstrom of Norton Shores; daughter, Karen Huggett of Fruitport; 10 grandchildren, Stephanie, Michelle, Kristopher, Angela, Michael, Adam, Krystal, Robbie, Tony and Julia; 3 great-grandchildren, Dominique, Makenna, and Eli. 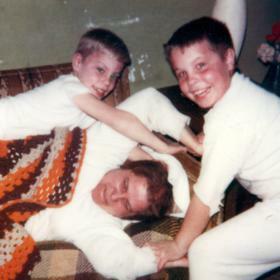 She was preceded in death by her husband, Howard in 2010 and her siblings, Walt, Leo, Milton, Forrest, and Mary. Saturday, April 14, 2018, 1:00 pm at Edgewood Lutheran Church with Pastor Leonard Dahlgren. officiating. Interment in Lakeview Cemetery, Ludington. Saturday, One hour prior to the service at Edgewood Lutheran Church. 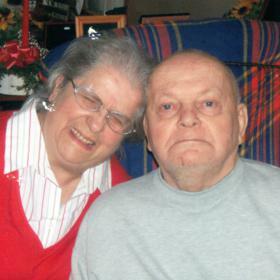 MEMORIAL: Edgewood Lutheran Church Memorial Fund.